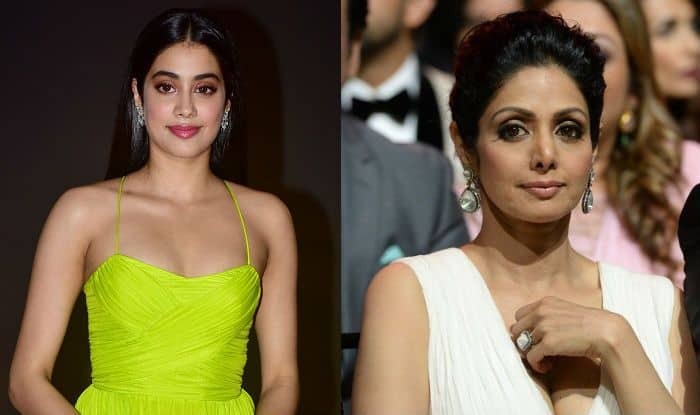 Janhvi Kapoor hasn’t been able to come to terms with her mother Sridevi’s death yet. In her latest interview, the actress has revealed that she doesn’t have the memory of four-five months and she’s still trying to process what happened. Janhvi also said that whatever happened has brought the entire family closer but there’s still time for her to learn to deal with the loss. Janvhi was talking on Famously Filmfare when she said, “I think I am still in shock. None of it has been processed. Like, I have no memory of three or four months”. 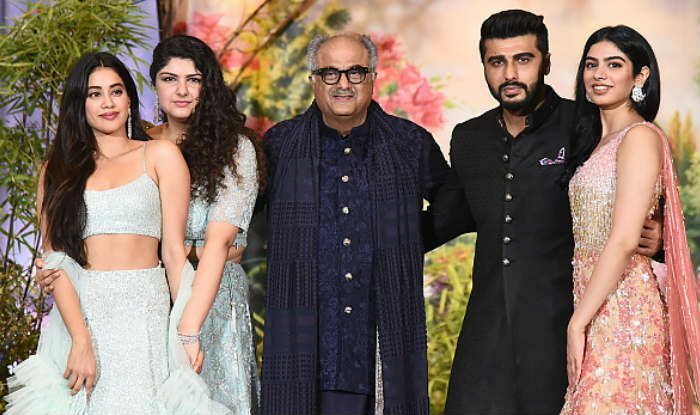 She also recalled the day when she realised her relationship with Arjun Kapoor and Anshula Kapoor can become better. She added, “You know at the end of the day, we have the same blood in us. I don’t remember anything of those four months but I do remember that one day when we were sitting in Harsh (Anil Kapoor‘s son) Bhaiya’s room and Arjun Bhaiya and Anshula (Arjun Kapoor’s sister) Didi came in – I think that was the one day when I felt like, ‘Ok maybe we might be okay'”. Like most girls in the world, even Janhvi had to adhere to the list of rules set by her parents. In the interview, she revealed her parents never understood the meaning of ‘chill’. She said her mother told her that if she was dating somebody, she should have got married to that person. Janhvi revealed, “Mom and dad were very dramatic about it (dating). (They would say) ‘when you like a guy, come to us and we’ll get you married.’ And I’m like, ‘what! we don’t have to get married to every guy we like. Like we can be chill also'”. On the work front, Janhvi has got Dharma Productions’ Takht in her kitty. It’s Karan Johar‘s next directorial and also features Janhvi’s uncle, Anil Kapoor in an important role.